We are pleased to announce that Mizuma will be opening a new space in New York. 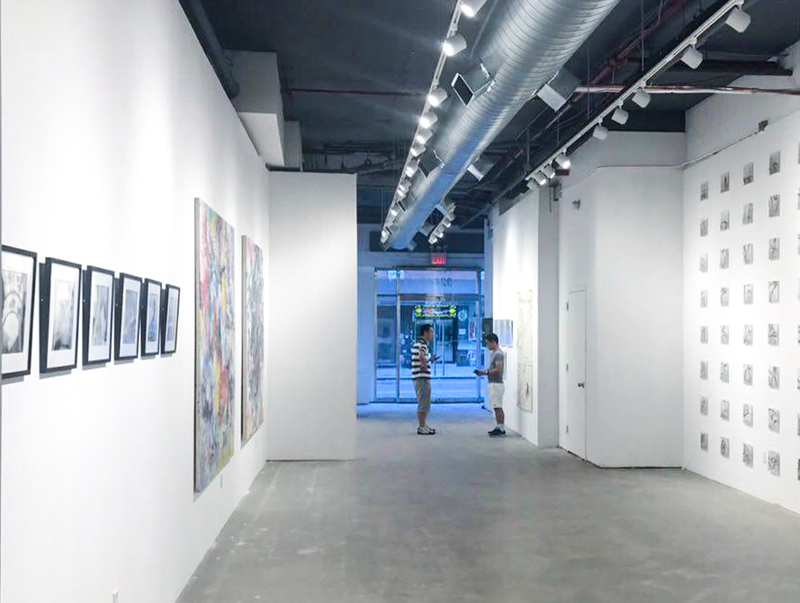 Located at 324 Grand Street, the space is a shared collaboration with two other galleries, Kips Gallery from New York and Wada Garou from Tokyo. 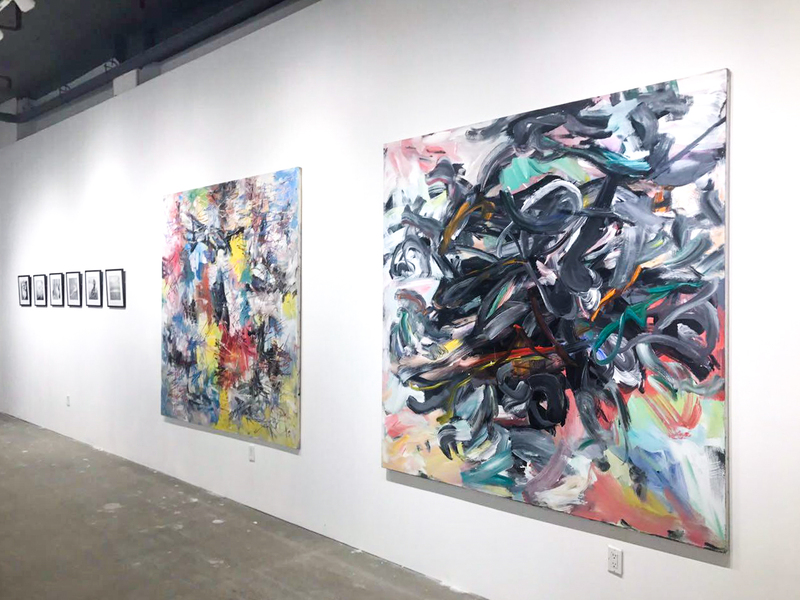 Prior to the grand opening on October, a group exhibition “IMPACT”, will be presented by the three galleries. Mizuma will present works by New York-based artist, KARIYA Hiroshi; alongside JM Haessle, Noriko Shinohara, and FLORE. We look forward to welcoming you to the exhibition. Installation of “IMPACTS”, group exhibition by Kariya Hiroshi, JM Haessle, Noriko Shinohara, and FLORE. 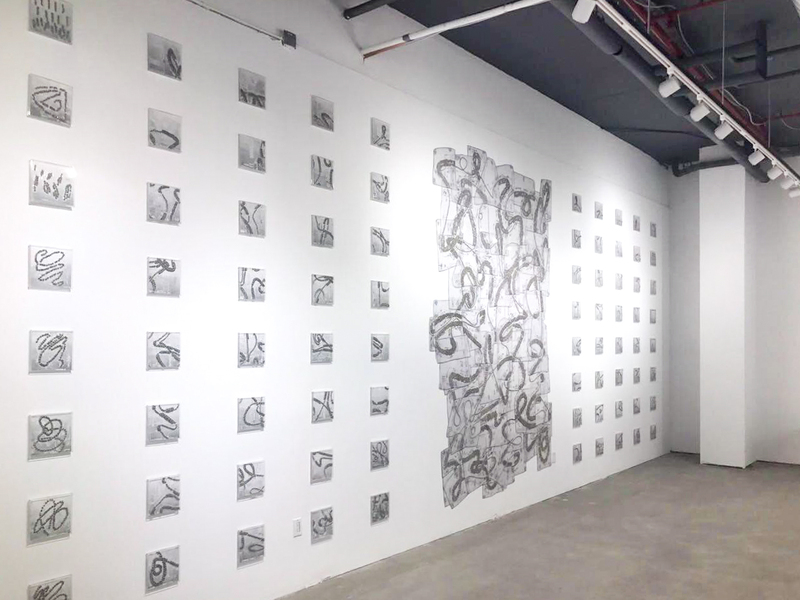 *For the grand opening of the space, Mizuma Art Gallery will present a solo exhibition of AMANO Yoshitaka “DEVA LOKA”, due to open on Friday, 12 October 2018. More details to be announced soon.